So, I finally did it. I didn’t want to let another summer go by and not have it done. 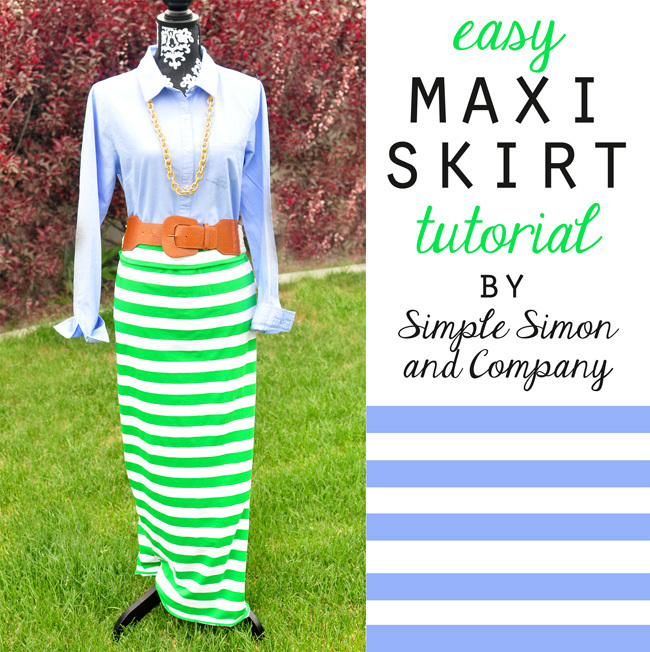 I know there are a million maxi skirt tutorials out there….but just it case you need to add another one to the mix, here’s how I made mine. 1. Lay your knit fabric out on the fold (the right side is the fold), matching stripes. I really like to pin my selvedges to get the stripes perfectly set. 2. 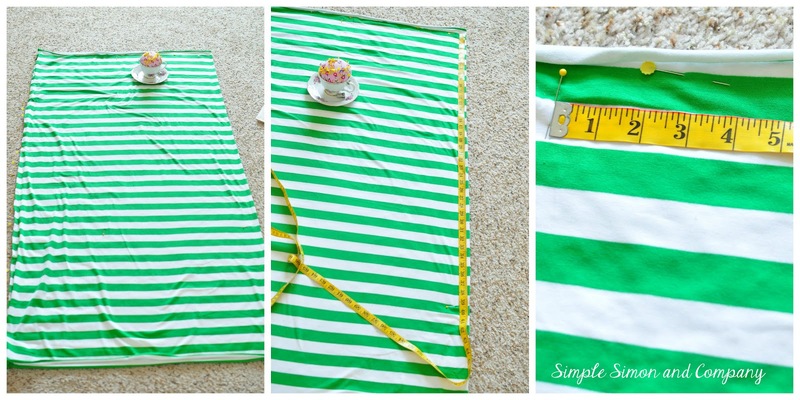 Measure the length you want your skirt minus 4 inches (for the waistband). 3. 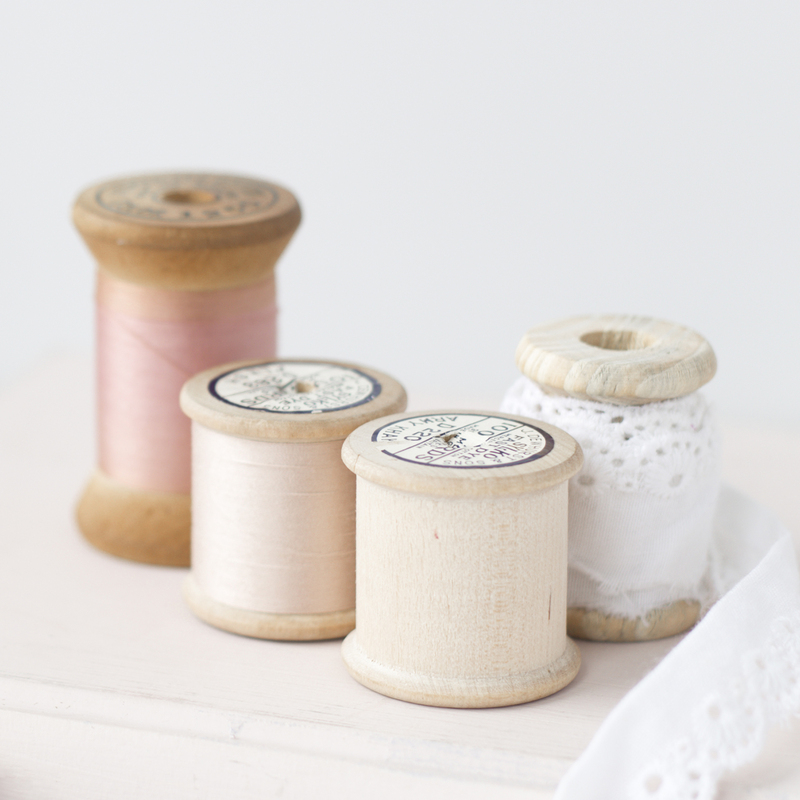 Take your hip measurement and divide by 4….this will be your top mark for your skirt. I didn’t leave any seam allowances because it is stretch knit. 4. Put the tape measure on your top (hip) mark and make an A-line to your length measurement (totally eyeball it—if you want a wider skirt at the bottom, make it a bigger A-line). 5. Cut out your skirt front. 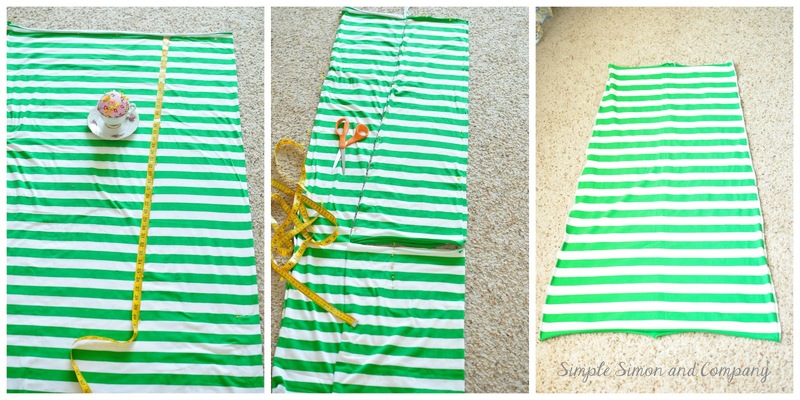 Using your skirt front as a guide, cut out an identical skirt back. 6. Serge or sew up side seams. 7. 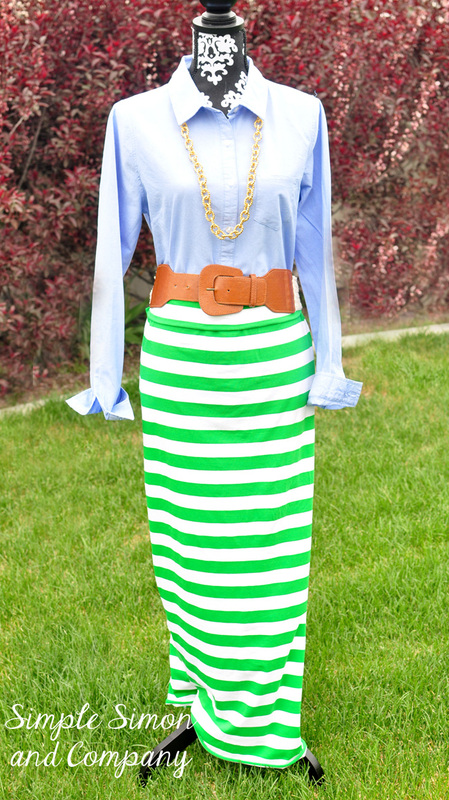 Cut a waistband that is 8 inches by your waist measurement (exact or 1 inch smaller). 8. Serge the side of your waistband to make a tube. 9. Pin the RIGHT side of the waistband to the WRONG side of the skirt (totally different than most patterns–but you want to roll the waistband over the top like yoga pants). Serge pulling the waistband to meet the circumference of the top of the skirt. Hem your skirt and you are done! this is a great tutorial for even a beginner like me to do. I am planning on going to the New England States this summer and a few of these skirts will come in handy. Thanks for the great tutorial! 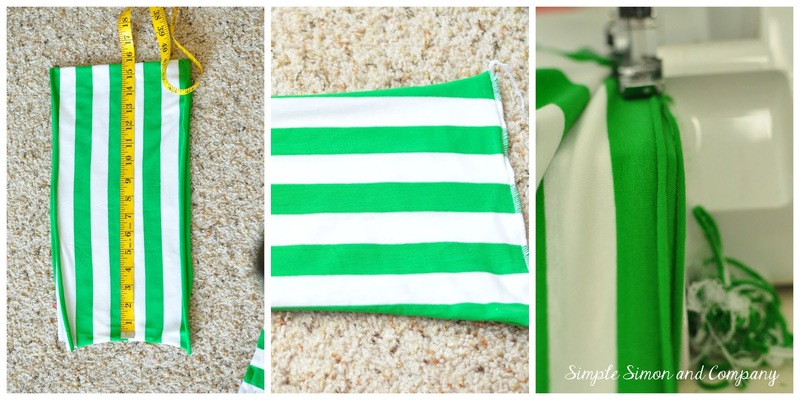 And I love the green and white stripe fabric, where did you find it? I had 1.5 yards of 60 inch fabric. You basically need your skirt length in fabric.